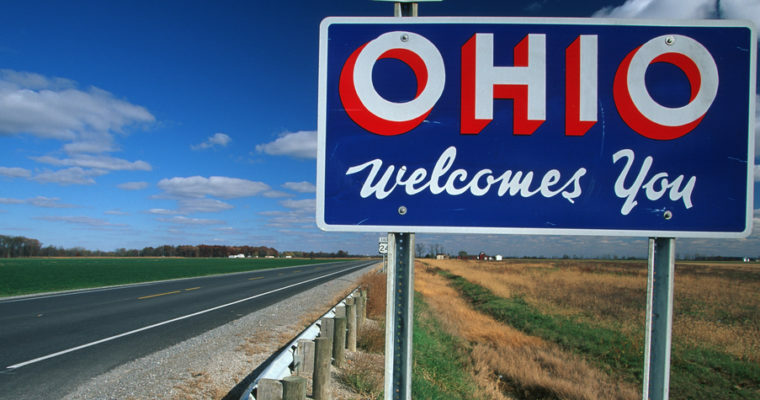 Several markets in Ohio, which are some of the country's most affordable, are attracting lots of buyer interest, claiming three of the top 20 spots in realtor.com's monthly ranking of the country’s hottest metros for real estate. Two more Ohio metros, while not in that top 20, chalked up the biggest improvement year over year. 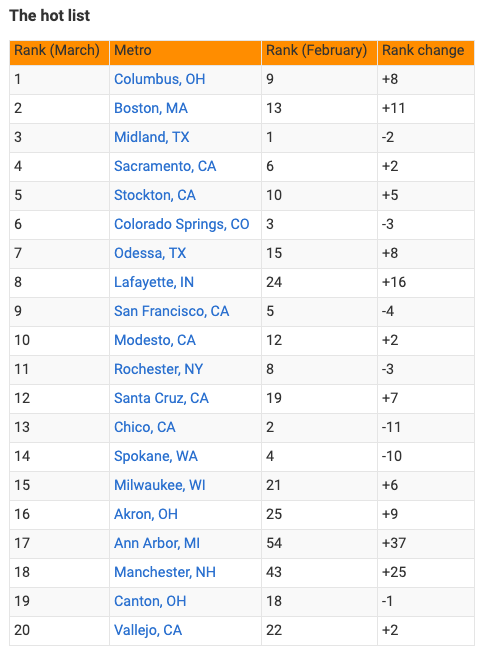 Importantly, the Boston Metro Area real estate market ranked second hottest in the country in February– Up 11 places from the previous month.